H.E. Dr. Zahir Tanin announces launch of website for the Permanent Mission of Afghanistan to the UN. New York, NY. – The Permanent Mission of Afghanistan to the United Nations launches its new website today. 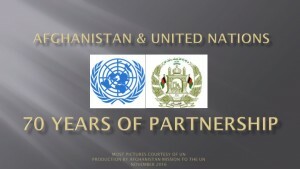 The site offers comprehensive and updated information on Afghanistan’s activities at the UN. It also offers valuable links to information on the work of the UN and its organs and agencies. 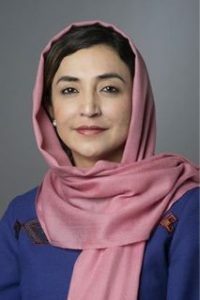 The Ambassador and Permanent Representative of Afghanistan to the UN, H.E. Dr. Zahir Tanin, expressed his desire for the website to be a strategic tool in reaffirming Afghanistan’s commitment to the purposes and principles of the UN Charter. Today, following more than two-decades of conflict and strife, Afghanistan has regained its historic place among the responsible members of the global community represented at the UN. In partnership with the United Nations and the international community, we continue our journey towards the goal of a stable, democratic, and prosperous Afghanistan.